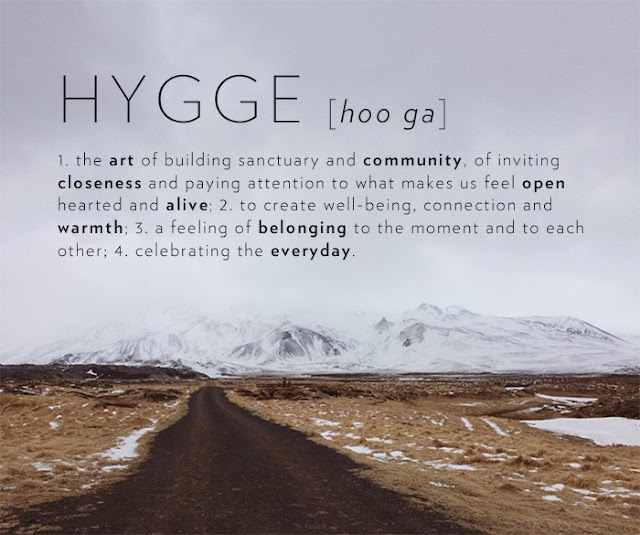 Life of Kris Price: Getting ready to hygge! 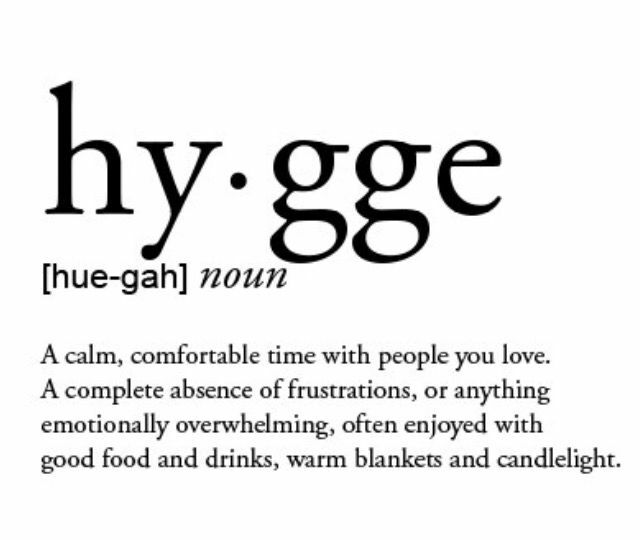 I feel like I already incorporate hygge into my daily life and have for many years. However, I want to be more aware of my daily activities and I want them to ADD to my life. 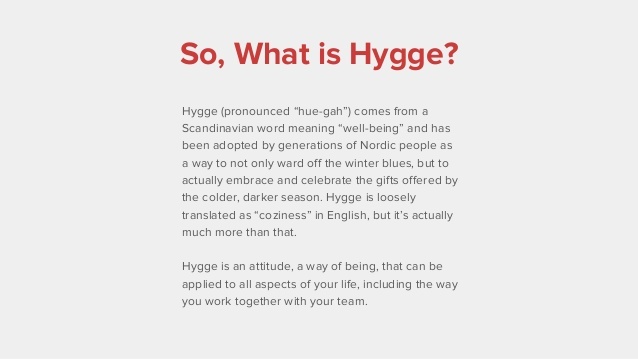 You may already know and understand the concept of hygge, but it you don't then here are some more definitions to get you started. 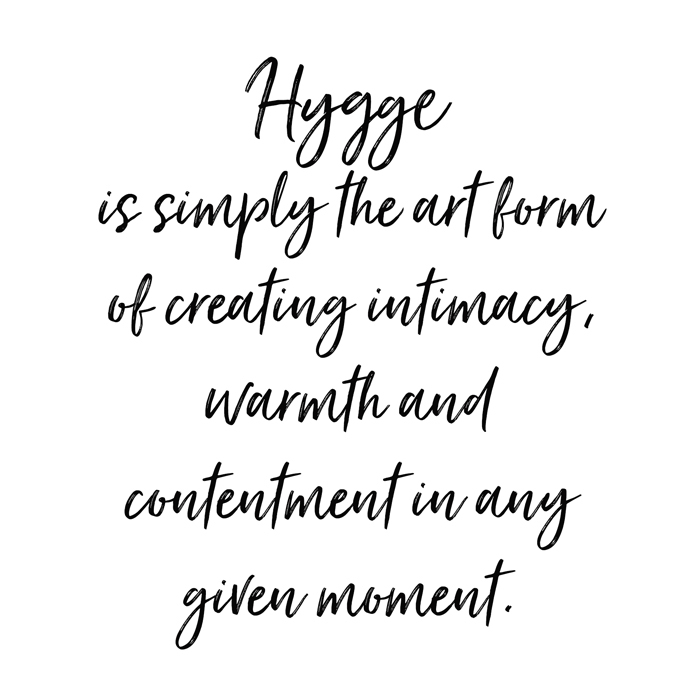 For the next few weeks, I plan on sharing more information on the concept of hygge and so I hope you will join me as we get ready for the colder months that lie ahead!